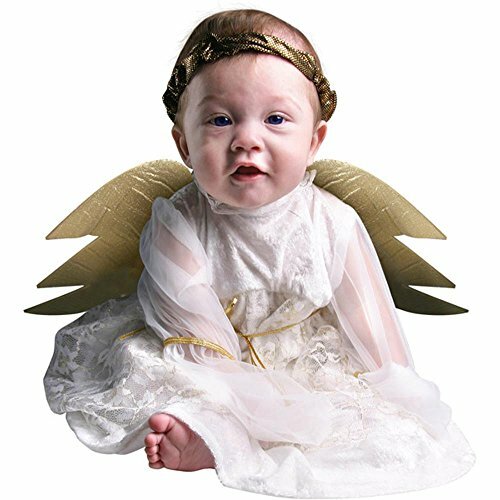 Our Infant Angel costume is a panne dress with sheer sleeves & lace overlay. 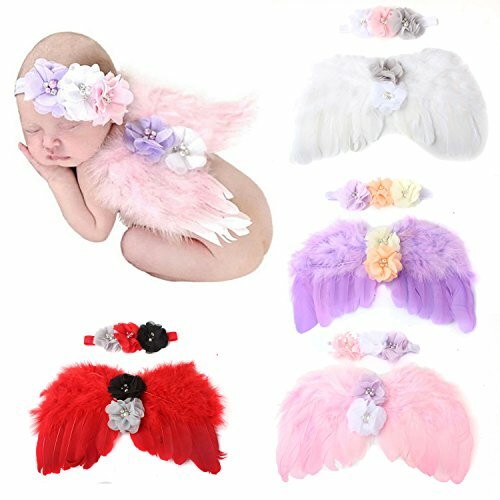 It also has tie-on wings & halo. 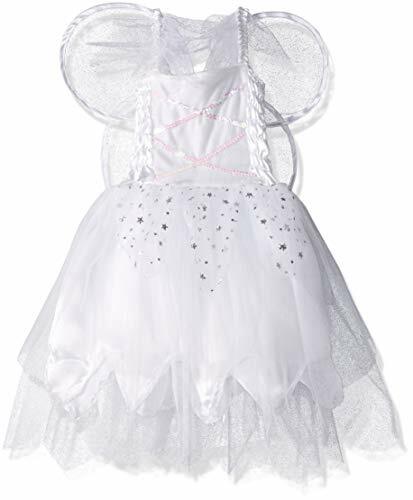 Watch them light up in delight and let their imaginations flow in this angel fairy costume set. 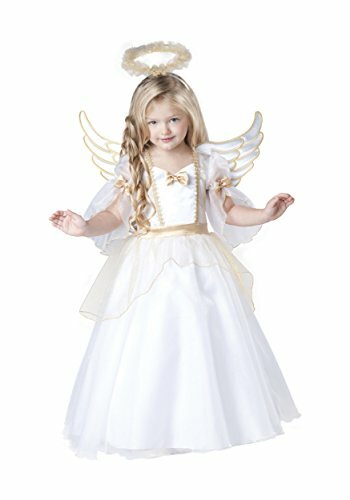 Features a white costume dress with sequin front and gathered stretch back; elastic shoulder straps with attached sheer white ruffles; layered white sheer skirt with silver glitter accents and matching white wings with rose detail in center. 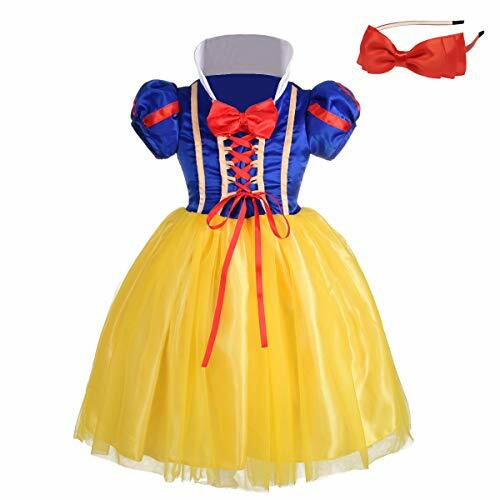 Pair with other fairy costumes by Charades for group dress up fun. 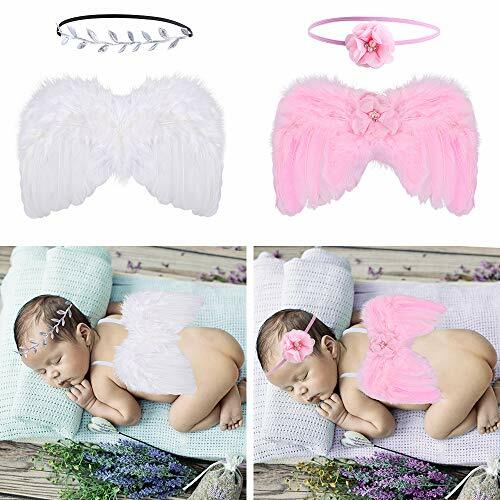 Includes dress with wings; tiara and shoes sold separately. 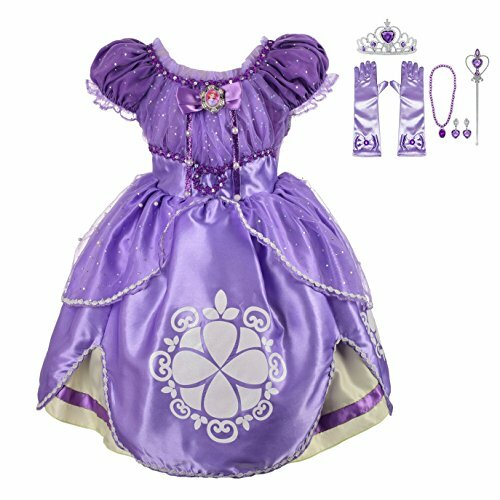 Great for daily dress up, birthdays, princess parties, after school play, photos, holidays, and more! 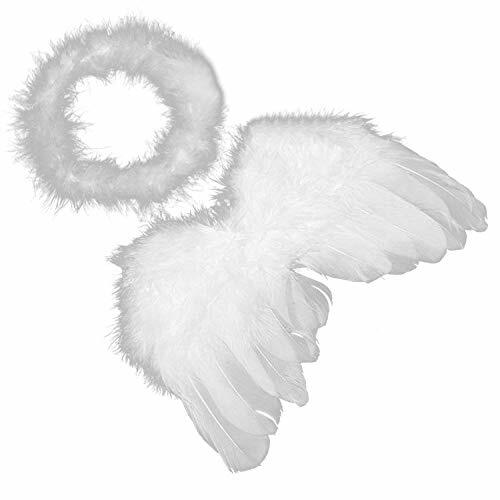 From inspiration, through design and construction, Charades takes pride in quality materials and excellent finished products.